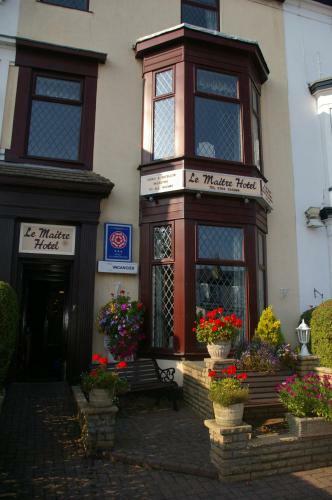 A friendly, family-run guest house located a short walk from Southport's famous Lord Street and Theatre. Wi-Fi and parking are free. All the bedrooms have a bathroom with a hairdryer. Other facilities include TVs and tea/coffee making facilities.